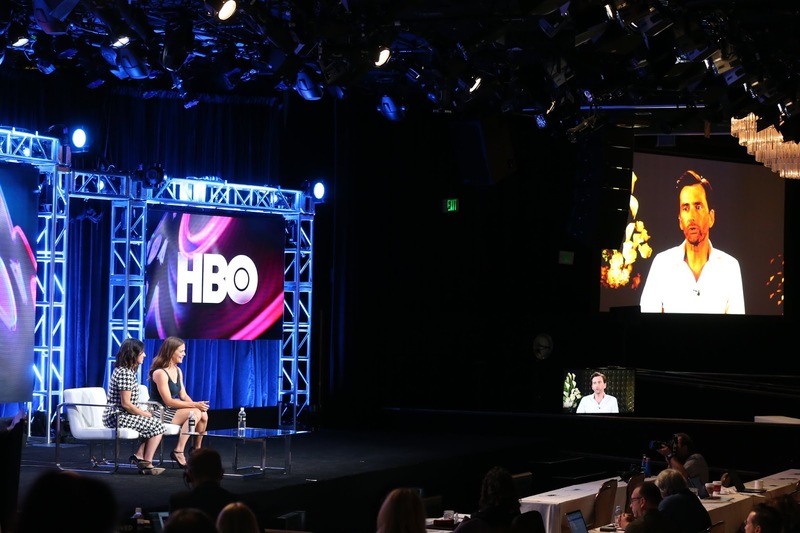 HBO kicked off the TCA Summer Press Tour 2018 today with a first look at their programming for the autumn, including the upcoming limited series Camping. 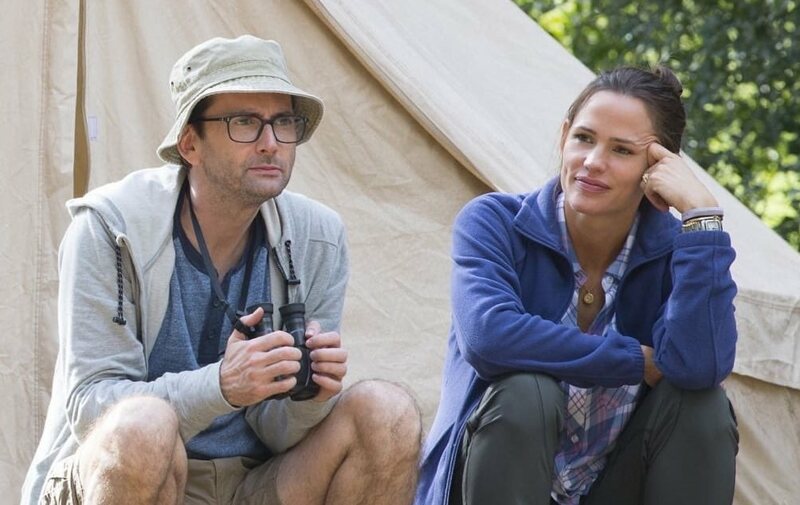 Starring Jennifer Garner and David Tennant, and executive produced by Jenni Konner and Lena Dunham, Camping will debut on Sunday 14th October on HBO. The eight part comedy follows a group of old friends as they arrive at the underwhelming Brown Bear Lake campsite to celebrate a landmark birthday, sparking heightened emotions, latent tensions (sexual and otherwise) and memories they’d rather forget. The show is based on the UK's Sky Atlantic series of the same name created by Julia Davis. Other series regulars include Juliette Lewis, Arturo Del Puerto, Ione Skye, Janicza Bravo, Bridget Everett and Brett Gelman. Camping will also be available on HBO NOW, HBO GO, HBO On Demand and partners’ streaming platforms. 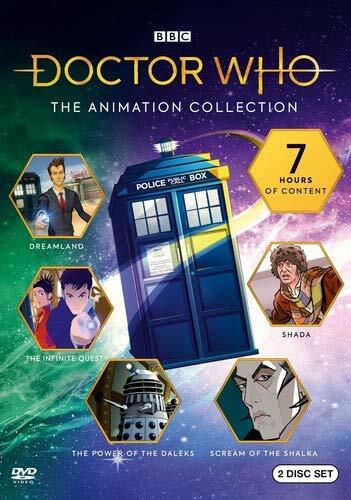 It was also recently announced that it will be shown on OCS City in France, 24 hours after episodes premiere in the USA. Jenni Konner and Jennifer Garner took to the stage for the Camping panel in front of an audience of entertainment journalists from the USA and Canada, while David Tennant joined them by satellite. Lena Dunham was also due to join but dropped out at the last minute citing flu. 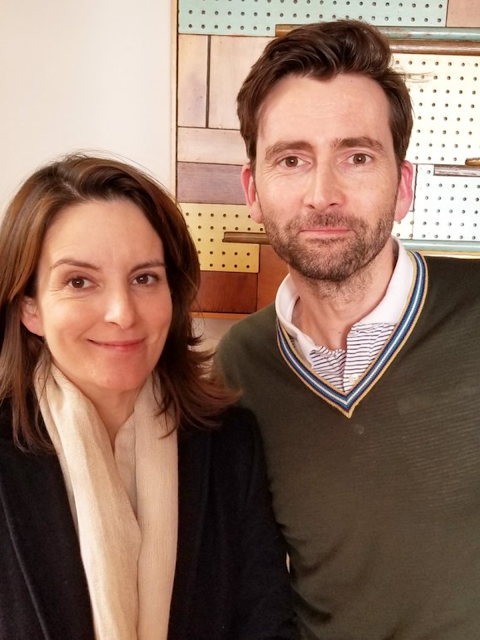 Jennifer Garner hailed David on the satellite link up by calling "TARDIS to David Tennant"
Jennifer on how the role appealed to her: "I was drawn to the writing. It was so much fun, being part of an ensemble, with Jenni directing and Lena writing." David praised Jenni Konner and Lena Dunham for taking the British series and "making it very much their own." 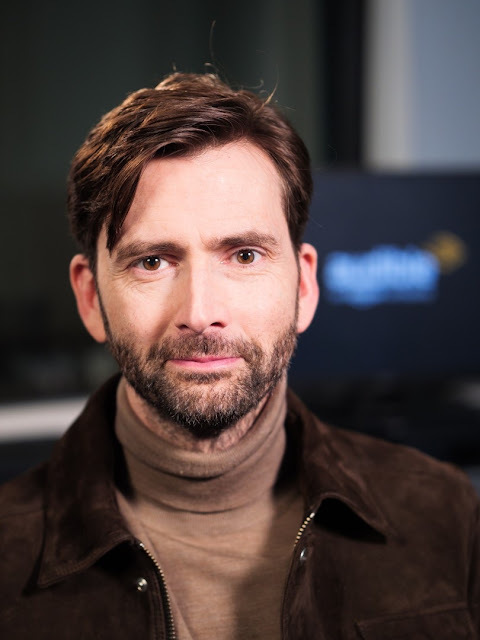 David on working with the ensemble cast: "Everyone had a different way of approaching a scene, and yet everyone brought something so unique to it. It was a really special group to be a part of. 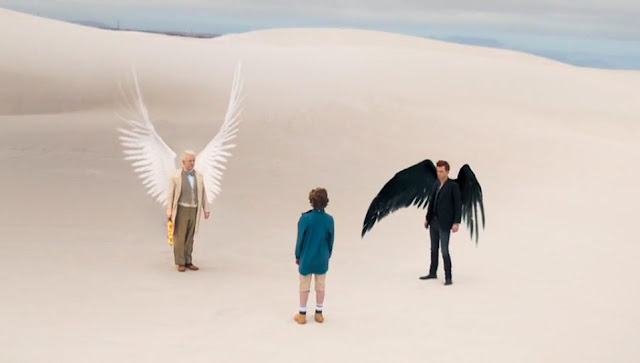 It was very exciting to go to work and do a scene and just see where it would go." He noted that Konner and Dunham would drop in new lines, which kept the cast on their toes. 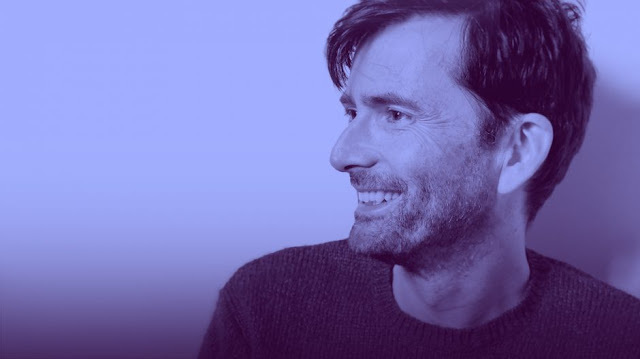 David on the joy, creativity and freedom on set: "It felt very free, people didn't take it too seriously." Jennifer Garner added, "There were moments of deep unprofessionalism on set. Sometimes there were uncontrollable fits of laughter." Jenni said that the cast exercised between takes and it got very intense. 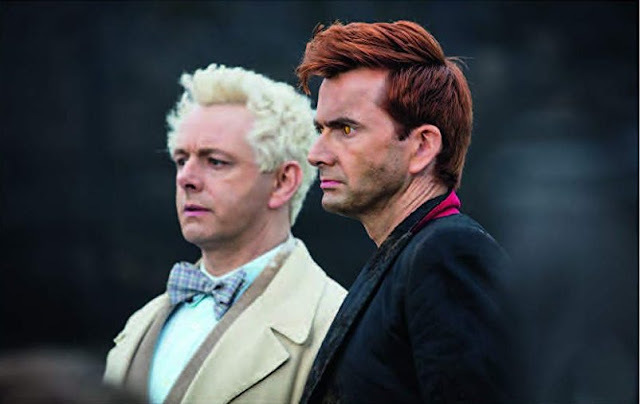 Jenni on her two leads: "David Tennant just brought this character to life, like Jen did with Kathryn. They were like deflated balloons or something, and these two came in and blew them up. "Jenni says David has a physicality that brought Walt to life in an unexpected way, and they loved it. 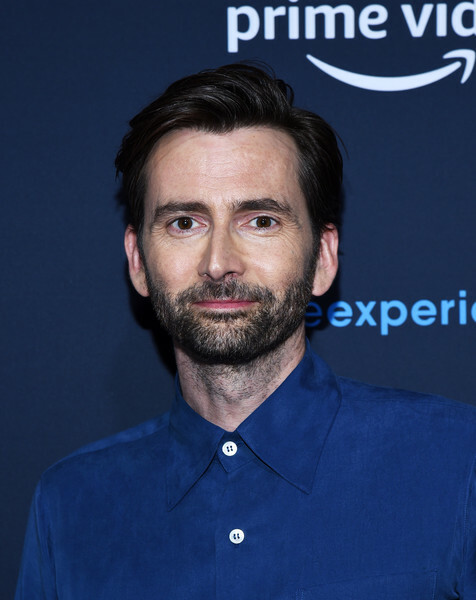 David on why he chose to play the part of Walt: he didn't purposefully seek out something lighter after Jessica Jones, "..though you can only play so many psychopaths without taking it home." He said it was appealing to get into Walt's headspace, and "...there were more resonances with myself than I want to admit." Jenni on camping trips: "Can I say I hate camping? I don't know why I wanted to do the show. We were in the woods every day and it was a terrible mistake." David on camping trips: "I always assumed I would hate camping. I like indoor plumbing and showers and clean undercrackers.These things are important. But then I just surrendered." He knew he needed to go "feral" adding, "I'm just not going to shower for five days, and it's going to be fine." He believes best way to camp is to be in woods during the day and to go home at night to take a shower. Jennifer on camping trips: "I'm a big backyard camper. My kids and I camp in the backyard every year." But, she added, "It was nice to have a rattlesnake wrangler on set"
David on playing comedy - if you try to be funny it can be annoying so rooting comedy in something real and being truthful about what’s funny works better for him. 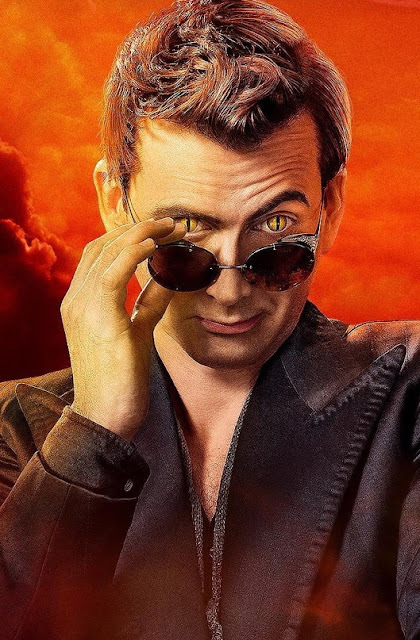 On other cast members: Jenni said that Juliette Lewis is "another sort of creature" and Jennifer "loves working with her; she can't do anything untrue." David is also obsessed with her. Jenni said she wanted Janicza Bravo on camera with her partner Brett Gelman for Camping because she was a big fan of their Insta stories. Jenni says they sold Camping to HBO as a limited series but she'd love to come back to these characters.